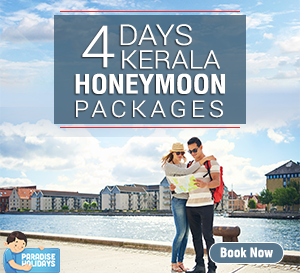 Walking down the promenade at Fort Kochi glimpsing the magnificent Lake Vembanad, lovingly known as Kochi Kayal, while the glorious sun sets in the horizon, you will know you’ve been treated to a fitting end to one of the best days of your life (visiting Fort Kochi, of course). The red sun-seeking refuge in the darkness of night is not like any sunset you’ve ever witnessed. The Chinese fishing nets strung in wondrous splendour along the lake adds to the uniqueness of a Fort Kochi sunset, proving that it is indeed your best weekend getaway ever. Fort Kochi has its name etched quite deep in the history of the country, and it is no wonder too, considering the roles it had to play in shaping India’s future. You can still see traces of history everywhere. In fact, there are still places where the cobbled streets and tree-lined lanes bear evidence to European culture that stubbornly refuses to fade with the passage of time. The air is resplendent with Portuguese art and architecture and traces of modernism introduced by the governing monarchism of the British. 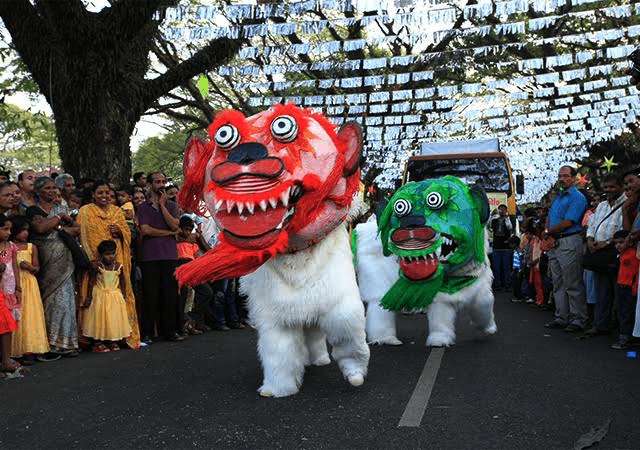 Extend your weekend this year, and welcome the New Year by visiting the Kochi Carnival. 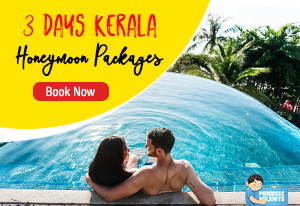 Every year, the carnival is held during the last week of the last month of the year and ends on the first day of the first month of the next year, and thousands of tourists, both local and international, visit Fort Kochi to be a part of the big gala. The biggest celebration of the city, and a harbinger of the New Year, you will never have a moment of boredom at the Kochi carnival. An array of colourful activities followed by even more festivities and tasty treats, the fiesta is not only a treat for the eyes, but for the senses as well. There are soulful musical concerts, a spectacular display of fireworks, burning of the Papanai effigy and grand processions with elephants. 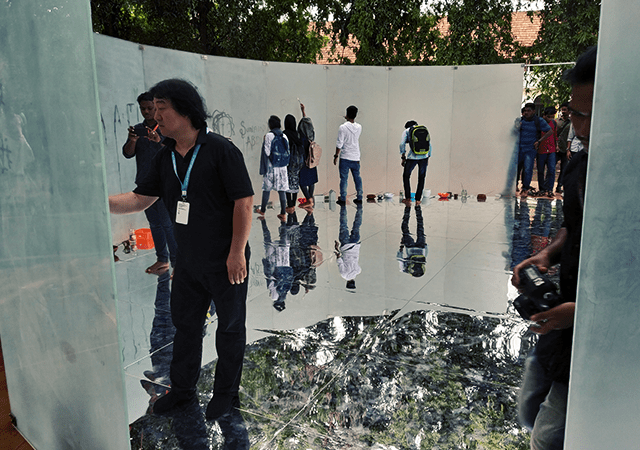 The Kochi Biennale, the international exhibition of art and artefacts, would open your eyes and spirit to the inherent cosmopolitan culture of Kochi. The idea of the event is to promote art and culture in the state; hence the exhibition itself is spread across various places in Kochi. The event is done with the support of the government in close contact with local businesses and private patrons who have opened up spaces to create contemporary works of art and to promote cultural pluralism. The Santa Cruz Basilica is a must visit the gothic church; it is a heritage site too. And then you have the St. Francis church, one of the oldest Portuguese churches on Indian soil. The Jew Town and the Synagogue are also must-visit places. You can also head to the Indo-Portuguese Museum, the Dutch Palace and the Maritime Museum to enjoy the real spirit of Fort Kochi. There are hotels and restaurants galore in Fort Kochi if you’d love to savour the local flavour and plenty of deliciously made fresh fish. 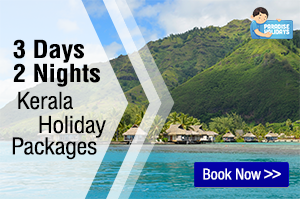 The reason why Fort Kochi is an incredible weekend destination is that there is so much to do here, especially during the Christmas and New Year season. The entire place looks frozen back in time, and you will quickly be transported to a bygone era. 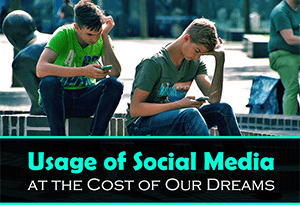 The pressure from the workplace and the demands of household duties and commitments fade away into temporary oblivion as you flit from one spot to another in the city. 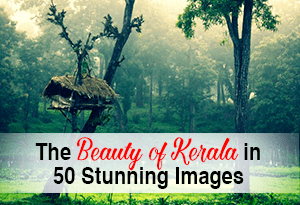 Fort Kochi is a photographer’s delight, so make sure you haul your camera along for the trip. Enjoy a great weekend and New Year’s Eve! May the peal of church bells jingle along for the rest of the next year, making it merry all the way through! You can visit Fort Kochi any time, but Christmas time is special! 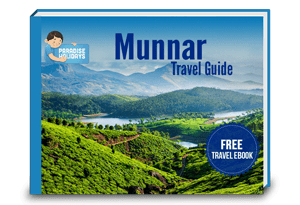 Distance between Ernakulam Bus Stand and Fort Kochi is 16 kilometres. 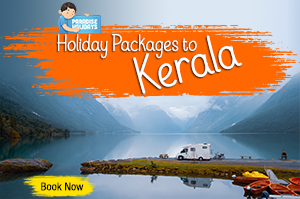 You can go to the KSRTC Central Bus station near Ernakulam Junction railway station to board. 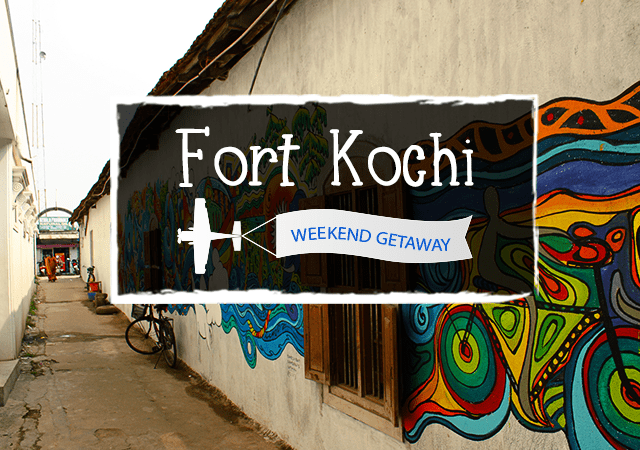 Fort Kochi is 45 minutes from Kochi International Airport.